Home Beauty Hair Care How To Do Hair Spa At Home: Do It Yourself! We have always thrived for perfect, lustrous and shiny hair that everyone else craves for. But due to our busy schedule, we end up having no time to visit the salon and pamper our hair with all the love and nourishment that it deserves. Hair spa, a potpourri of massage treatments done with the help of essential oils, steam therapy, mineral water baths and lot more, which takes a lot of your time. So, what if we say that instead of making time to go to salon, we can bring salon at our home? Well, today we have our top six effective hair spa treatments that you can do at the comfort of your home. 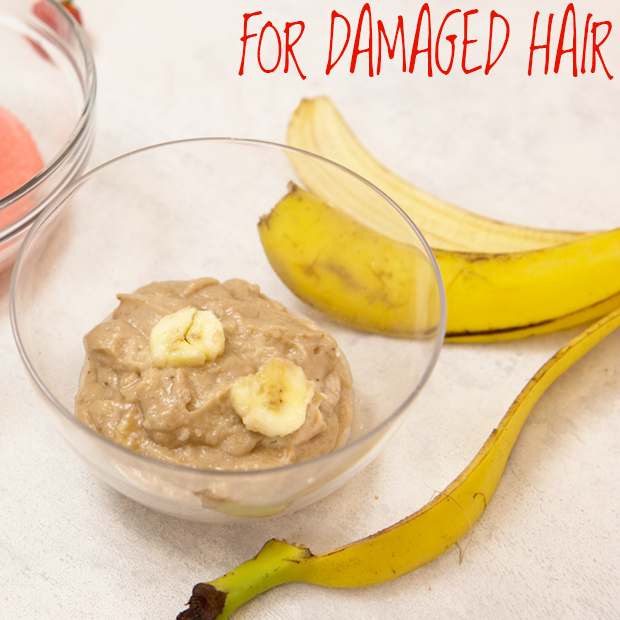 DIY Hair Spa Masks to Revive your Locks! Banana has good sources of potassium, natural oil and vitamins which helps in softening the hair. It also prevents split ends and any damage. STEP 1: Start by peeling one or two ripe bananas (depending on your hair length) and add a small cup of olive oil,one egg white and blend it well. STEP 2: Apply it on the hair from roots to tips and leave it for 30 minutes. STEP 3: Then use a mild shampoo and conditioner to clean your hair thoroughly. 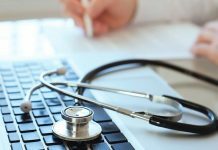 Repeat this process once in fifteen days to get the desired results. Coconut has a high content of saturated fat which can work wonders for your hair and is ideal for deep conditioning of hair while cream moisturizes your hair deeply. STEP1: Blend coconut cream until it turns into a fine paste. STEP 2: Take the sufficient amount of coconut cream in a bowl and warm it up by rubbing your palms. STEP 3: Apply and massage it in your scalp for 5 minutes. STEP 4: Cover hair with a warm towel and let the mask sit on your hair for an hour. STEP 5: Wash out with a mild shampoo and avoid hair styling post washing. Repeat this process once in fifteen days to get desired results. Is olive oil is just for cooking? Think again. 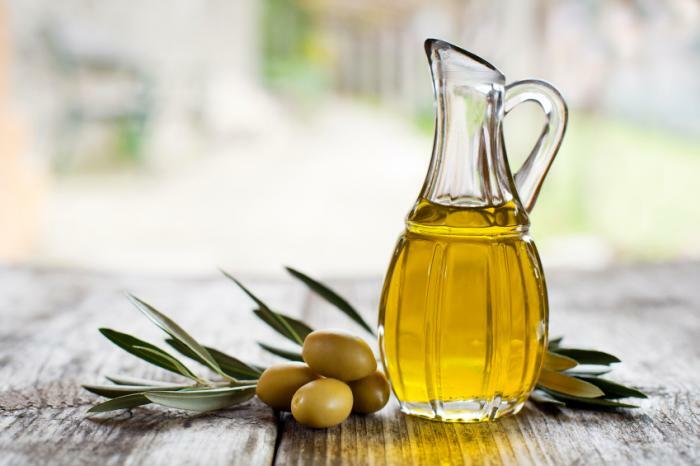 Olive oil moisturizes the layer of skin on your scalp and the Vitamin-E in olive oil treats hair loss. STEP 1: Firstly, massage sufficient amount of olive oil gently on your hair and leave it for about 15 minutes. STEP 2: Soak a cotton fabric in warm water, squeeze the excess out and wrap it around your hair. STEP 3: Now leave the towel to steam your hair for about 10 minutes. Relax. STEP 4: Rinse it off with a mild shampoo . You may skip the conditioner with this mask. Milk and honey infusion might have been a luxury a few hundred years ago but it’s something a modern woman can still rely on. This hair mask works for damaged hair and work on all hair types including coarse and frizzy hair. STEP 1: Start by mixing up a big tablespoon of honey into one glass of raw milk. STEP 2: Apply it all over the hair from roots to the tips and massage well. STEP 3: Allow it to soak for about 15 minutes and rinse with lukewarm water and a mild shampoo. This mask will give you glowing soft hair you’ve always wished for! Eggs are a great source of protein which helps our hair grow and also provides strength, preventing further hair damage or breakage. STEP 1: Take one or two eggs according to your hair length and add sufficient amount of coconut oil. STEP 2: Now gently apply it on your scalp. STEP 3: Next, wrap the hair with a warm towel and leave it for about 20 minutes. STEP 4: Follow it up with a mild shampoo. Since egg conditions our hair, you may skip the conditioner. Do this hair mask once a week. A simple tip to always remember is never wash out egg mask with hot water. 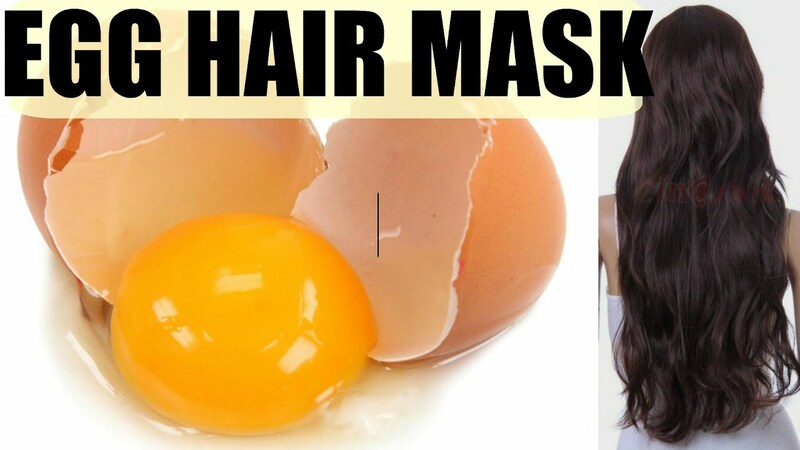 Always wash it with cold water to remove the egg smell from the hair easily. Do you think strawberries are only for eating? No ladies! 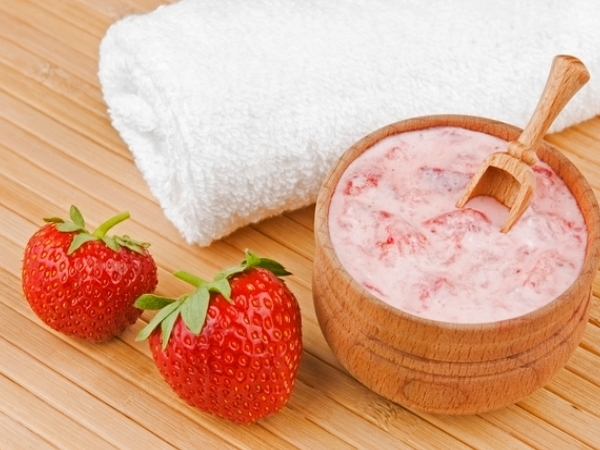 Strawberries helps to prevent hair fall and dandruff at the same time. STEP 1: Take a cup of sweet strawberries and add one egg yolk. STEP 2: Add two big tablespoons of olive oil. Mix it well and make a fine paste. STEP 3: Apply it to your hair and leave it on for good 15 minutes. STEP 4: Rinse it off with a mild shampoo and condition your hair. Repeat this hair spa mask once in 15 days to pamper your hair with the love and nourishment it deserves. Kerastase Elixir Ultime Beautifying Oil Masque. Schwarzkopf Professional Seah Cashmere Masque for Stressed Hair. Sunsilk Keratinology Advanced Reconstruction Program Hair Spa Mask. Matrix Hydra Creme Intense Moisture Masque. So, get yourself pampered by trying out any of the DIY or homemade hair spa masks. 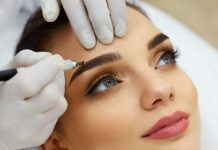 Have you tried any of the above treatments? Do share your experience with us and let us know if you have some other ideas on this. Next articleInspirational Personalities Who Made Us Proud: The Secret Behind Their Exceptional Fitness! Great post. I dint know that stawberries prevent hair fall 🙂 Thanks. I didn’t know that strawberry takes care of dandruff. This is very interesting. I love banana mask. This makes my hair so soft and frizz free. Totally agree with you karishma. It is wonderful for frizzy hair! Sounds like the perfect way to pamper yourself at home.